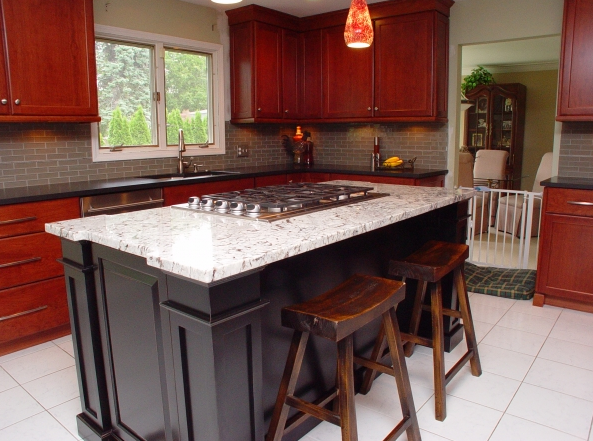 Creative Building & Remodeling is a full-service kitchen and bathroom remodeling company serving homeowners in Warren, surrounding cities, and throughout Southeast Michigan. As your leader in the home remodeling industry for 35 years, our job is to create meticulously designed, elegant kitchens and baths with your satisfaction guaranteed at every stage of the project. It is our goal to make your home renovation process smooth and hassle-free, which is why we only employ experienced contractors who specialize in kitchen and bath remodeling. If you're like most homeowners, you want to renew the look of your kitchen without the inconvenience of a total kitchen remodel. 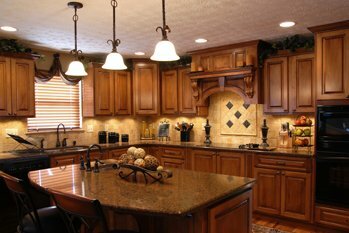 With our cabinet refacing services, you can keep the existing layout of your kitchen while completely transforming its appearance with half the budget of a cabinet replacement. 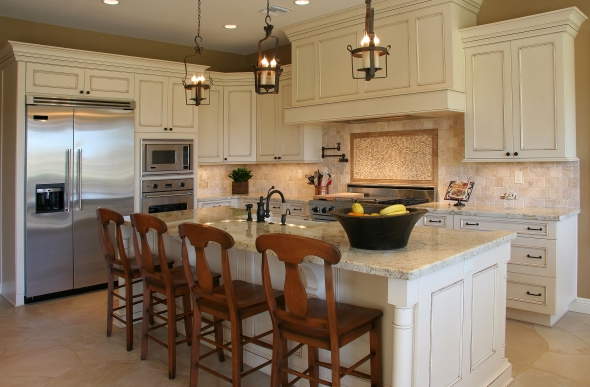 We focus on creating a fresh look for tired, old kitchens at the best possible value. 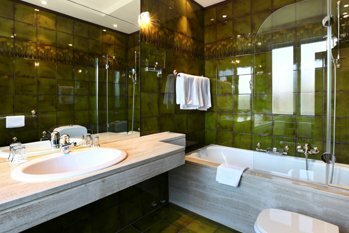 Bathroom Remodeling Remodels & Renovation Services in Warren, MI - Get ideas and inspiration for your next project! At Creative Building & Remodeling, our focus is providing homeowners comfort, trust, and satisfaction in knowing that their remodeling project will be done correctly the first time. Find out what your home has been missing and call us for a free estimate today!